ou are welcome to check out the latest CS-Cart modifications implemented by our team. We have made this list for your comfort. If you find something suitable for your business, please let us know it. The development of a modification from the list below will take us less time than initially, that's why the modification price will be cheaper. Please notice! Every modification requires an individual adjustment that is why we do not sell them as ready-to-use modules. If you haven't found the necessary CS-Cart modification from the list below, we will be glad to develop it for you. Just contact us to get a free quote. 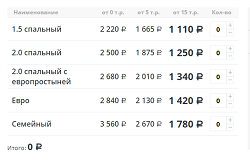 It is a tool that gives you the ability to set different prices for the same product depending on the user country. This CS-Cart modification allows customers to choose a delivery date and time for their order on product details page. This CS-Cart modification allows customers to create product boxes with the selected products. A useful mod if you have one eStore and several physical shops with different product availability in different cities. 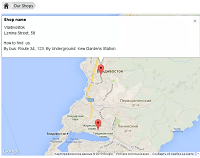 This CS-Cart modification allows you to add a block to Google or Yandex map with the detailed information about your shops located in your area. 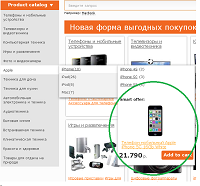 "Product slider" modification helps to draw customer's attention to certain products. This CS-Cart modification is a great possibility to present the popular products included in the promo blocks in a new way. This modification advertises these promo blocks on any page of the site by displaying them as tabs in a separate block. When shoppers see the Google Trusted Store badge, they know they’re visiting a reputable store and they can feel confident making a purchase. 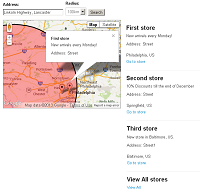 This modification is another representation of an in-built Store locator functionality. We have developed a CS-Cart modification that allows generating Fedex/UPS/USPS/USPS Endicia shipping labels. This CS-Cart modification can be a good contribution to online stores selling products that can have a fractional value quantity. This CS-Cart modification adds a block where customers can see products added to the cart and click checkout to place an order. Suitable for CS-Cart 2.2.4 and lower versions. CS-Cart “Customer photo gallery” modification allows customers to upload their own product images that will be displayed on a product details page or any other page in a block. The products in the menu panel are divided into groups of options. You can organize the products or products categories in the menu panel according to your demands. This CS-Cart modification is a good contribution to CS-Cart Multi-Vendor. It allows adding A-Z block to any webpage of the site giving customers a possibility to search for products by their favorite vendors easily. This modification helps to sensitize customers to purchasing. 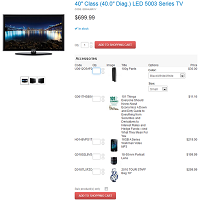 An administrator can assign different images as header background to each category and product pages. This CS-Cart modification allows you to set up a global filter to filter accessories that belong to certain products. This CS-Cart modification allows admin to create image galleries and display them in the storefront like it is done in social nets. 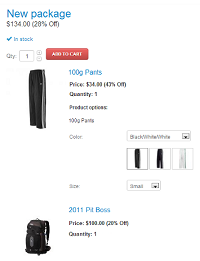 It adds quote/invoice feature to standard CS-Cart store. All invoices can be paid online. 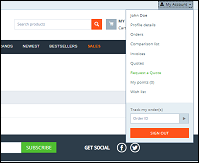 It allows assign several wholesale prices to product variants on the product page and calculates the total price in case a customer buys variants in bulk. If you sell custom wallpapers or banners, this CS-Cart modification is really helpful for the online shop. A customer has the ability to resize and move a cropping box in the necessary part of the image. 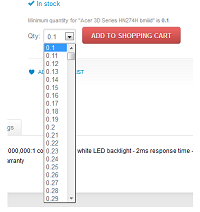 The selected part of the image can be added to cart. 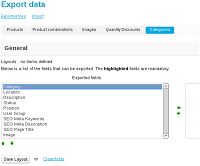 CS-Cart “Subcategories page” modification is a new way to display subcategories. It allows you to add a short description and an image under any necessary subcategory. 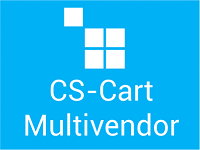 This CS-Cart modification allows you to add products in such categories as New arrivals, Bestsellers and Coming soon in your CS-Cart online store automatically. This CS-Cart modification allows adding additional information such as image, price, product code, quantity and chosen options to the order, giving the administrator the possibility to look through the full orders information quickly and comfortably. This modification allows redirecting some of the queries to MySQL database by means of Memcache. 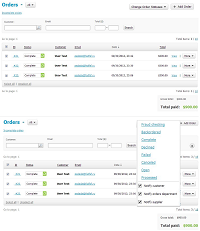 This modification allows you to change the statuses of several orders at once. This CS-Cart modification allows the administrator to create a bundle of different products that will be sold as a separate product. This CS-Cart modification allows customers to export or import the necessary categories. This CS-Cart modification allows creating a block for Categories where relationships between the categories/subcategories of the menu are shown as a tree structure. This CS-Cart modification counts the absolute profit margin on sales according to the supplier/purchase price and the online store product price. This CS-Cart modification may be useful for CS-Cart owners who purchase products for stock in different currencies and want to set a price in a currency of the original purchase. Auto refund feature allows making a money refund to a customer when it is impossible to process an order. Works for payments made via Paypal, Pay Pal Pro, Google Checkout. This CS-Cart modification allows combining several orders from one customer in one final order. It is a useful CS-Cart modification if you sell the same product under different product names (for example, cloned products). This modification allows you to display one product (on sale offer, best offer, best seller, any product) on the third level of a side menu. 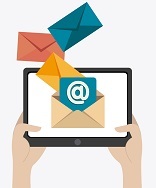 This CS-Cart modification allows you to send e-mail notifications to customers who have added a product to a Cart but haven't completed the checkout process. 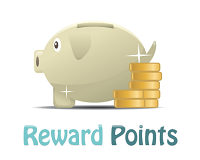 This modification allows customers to get reward points for registration on the site by entering the coupon codes on the registration or profile page. 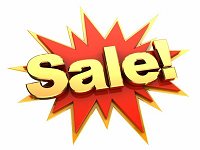 This CS-Cart modification adds an icon with text “Sale” to products included in a certain promotion. This modification allows to determine the nearest partner’s post index and reward him with a commission from the sale automatically. 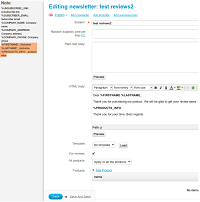 This modification allows customers to leave their product reviews by filling a ready-made review form sent by email. 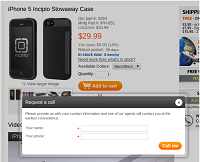 This CS-Cart modification allows adding "Request a call" button to product details pages of your store and manage call requests in the admin back-end. 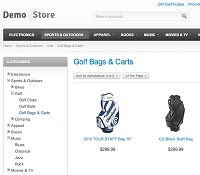 It is a convenient CS-Cart tool if you sell products and additional items or accessories for them. 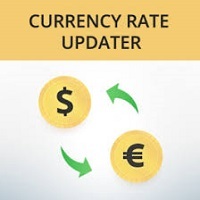 We have implemented CS-Cart integration with XE system that provides automatic currency rates conversion. We have implemented a basic integration of CyberSource payment gateway into CS-Cart system. Our team has implemented the integration of Brightpearl with CS-Cart allowing CS-Cart owners to use the Brightpearl service with comfort and ease. 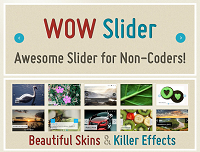 If you are looking for an attractive slider for your CS-Cart online store, WOW Slider, developed by wowslider.com, looks like a good choice. This CS-Cart modification can be useful for online store owners who need to update currency rates in the store automatically. PixlPark - cloud-based system for printing companies. With the help of this modification, the CS-Cart store can be connected to Pixlpark features for editing the images on the surface of the product. 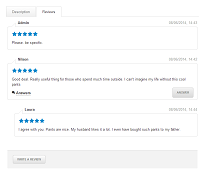 This CS-Cart modification allows you to comment on reviews of another shoppers and displays all reviews in a tree (parent/child) format. This modification allows you to create vertical categories menu where subcategories are displayed in columns. The number of columns is set by the administrator in the admin back-end. The user just clicks one button, enters his name and a phone number and the order is automatically created. This CS-Cart modification calculates the shipping cost depending on the distance (kilometers or miles)from the store location to the delivery location.